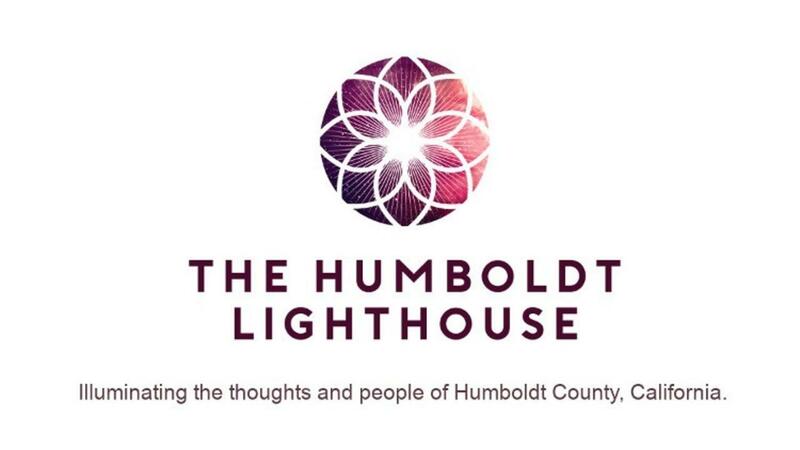 In Seth's first-ever Podcast interview, he sits down with Nate Hanks at The Humboldt Lighthouse. Recorded live in McKinleyville, California. 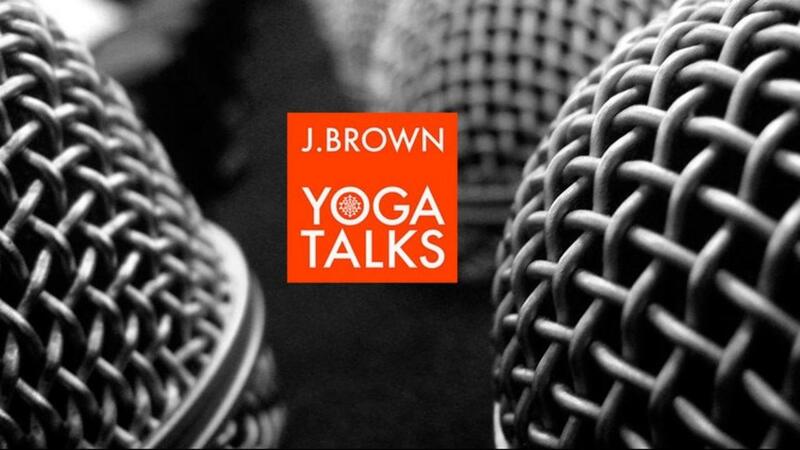 In this conversation, Seth and Nate discuss Seth’s journey into yoga and academia, yoga philosophy and meditation practice, the Yogasūtras, travels and fieldwork in India, the PhD at Harvard, the dissertation project on the Śivayogapradīpikā, controversies over the teaching of yoga in public schools, and much more!